All manner of software and hardware development projects strive to diligently take out every single bug that can be identified¹. However, a team of researchers who is currently working on a fascinating and potentially valuable project is doing everything possible to, at least figuratively, leave their bugs in. 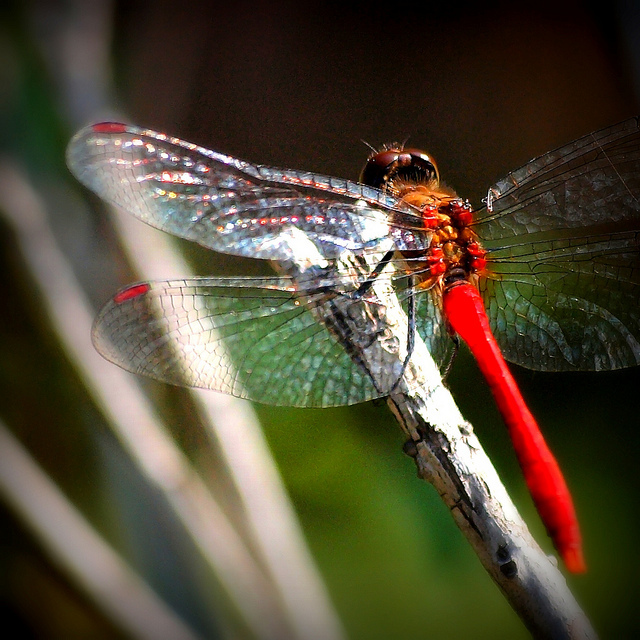 This involves a team of Australian researchers who are working on modeling the vision of dragonflies. If they are successful, there could be some very helpful implications for applying their work to the advancement of bionic eyes and driverless cars. When the design and operation of biological systems in nature are adapted to improve man-made technologies as they are being here, such developments are often referred to as being biomimetic². The very interesting story of this, well, visionary work was reported in an article in the October 6, 2015 edition of The Wall Street Journal entitled Scientists Tap Dragonfly Vision to Build a Better Bionic Eye by Rachel Pannett. I will summarize and annotate it, and pose some bug-free questions of my own. Let’s have a look and see what all of this organic and electronic buzz is really about. A research team from the University of Adelaide has recently developed this system modeled upon a dragonfly’s vision. It is built upon a foundation that also uses artificial intelligence (AI)³. Their findings appeared in an article entitled Properties of Neuronal Facilitation that Improve Target Tracking in Natural Pursuit Simulations that was published in the June 6, 2015 edition of The Royal Society Interface (access credentials required). The authors include Zahra M. Bagheri, Steven D. Wiederman, Benjamin S. Cazzolato, Steven Grainger, and David C. O’Carroll. 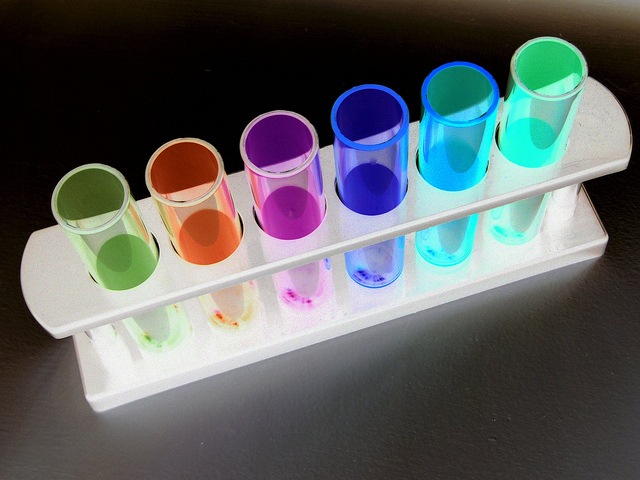 The funding grant for their project was provided by the Australian Research Council. While the vision of dragonflies “cannot distinguish details and shapes of objects” as well as humans, it does possess a “wide field of vision and ability to detect fast movements”. Thus, they can readily track of targets even within an insect swarm. The researchers, including Dr. Steven Wiederman, the leader of the University of Adelaide team, believe their work could be helpful to the development work on bionic eyes. These devices consist of an artificial implant placed in a person’s retina that, in turn, is connected to a video camera. What a visually impaired person “sees” while wearing this system is converted into electrical signals that are communicated to the brain. By adding the software model of the dragonfly’s 360-degree field of vision, this will add the capability for the people using it to more readily detect, among other things, “when someone unexpectedly veers into their path”. Another member of the research team and one of the co-authors of their research paper, a Ph.D. candidate named Zahra Bageri, said that dragonflies are able to fly so quickly and be so accurate “despite their visual acuity and a tiny brain around the size of a grain of rice”4. In other areas of advanced robotics development, this type of “sight and dexterity” needed to avoid humans and objects has proven quite challenging to express in computer code. One commercial company working on bionic eye systems is Second Sight Medical Products Inc., located in California. They have received US regulatory approval to sell their retinal prosthesis. In the next stage of their work, the research team is currently studying “the motion-detecting neurons in insect optic lobes”, in an effort to build a system that can predict and react to moving objects. They believe this might one day be integrated into driverless cars in order to avoid pedestrians and other cars5. Dr. Wiederman foresees the possible commercialization of their work within the next five to ten years. However, obstacles remain in getting this to market. Any integration into a test robot would require a “processor big enough to simulate a biological brain”. The research team believes that is can be scaled down since the “insect-based algorithms are much more efficient”. Ms. Bagheri noted that “detecting and tracking small objects against complex backgrounds” is quite a technical challenge. She gave as an example of this a baseball outfielder who has only seconds to spot, track and predict where a ball hit will fall in the field in the midst of a colorful stadium and enthusiastic fans6. As suggested in the article, might this vision model be applicable in sports to enhancing live broadcasts of games, helping teams review their game day videos afterwards by improving their overall play, and assisting individual players to analyze how they react during key plays? Is the vision model applicable in other potential safety systems for mass transportation such as planes, trains, boats and bicycles? 1. See this Wikipedia page for a summary of the extraordinary career Admiral Grace Hopper. Among her many technological accomplishments, she was a pioneer in developing modern computer programming. She was also the originator of the term computer “bug”. 2. For an earlier example of this, see the August 18, 2014 Subway Fold post entitled IBM’s New TrueNorth Chip Mimics Brain Functions. 3. 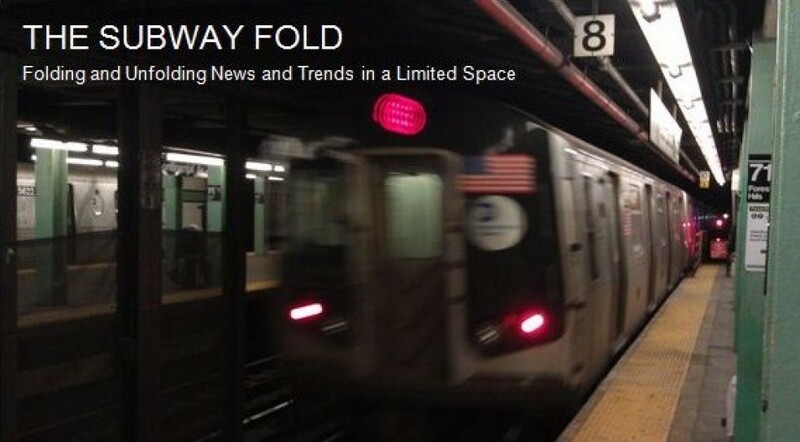 The Subway Fold category of Smart Systems contains 10 posts on AI. 4. Speaking of rice-sized technology, see also the April 14, 2015 Subway Fold post entitled Smart Dust: Specialized Computers Fabricated to Be Smaller Than a Single Grain of Rice. 5. While the University of Adelaide research team is not working with Google, nonetheless the company has been a leader in the development of autonomous cars with their Google’s Self-Driving Car Project. 6. New York’s beloved @Mets might also prove to be worthwhile subjects to model because of their stellar play in the 2015 playoffs. Let’s vanquish those dastardly LA Dodgers on Thursday night. GO METS!